We’ve moved to a new home and now have more space – and more kit! 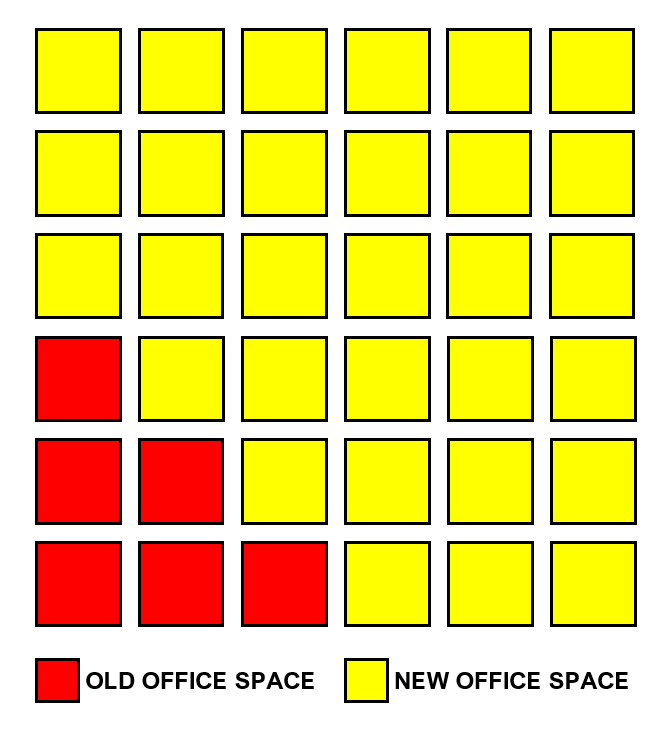 If you visited the old office, then you’ll know that every inch of space from floor to ceiling was used. We now have multiple offices, giving us the space to carry out even more projects as well as dedicated area for testing our systems. Our new home is still in Hampshire, but we’re now on the edge of the South Downs just outside the market town of Alton. It's thanks to the proximity of Alton for our broadband being 25x faster than before. 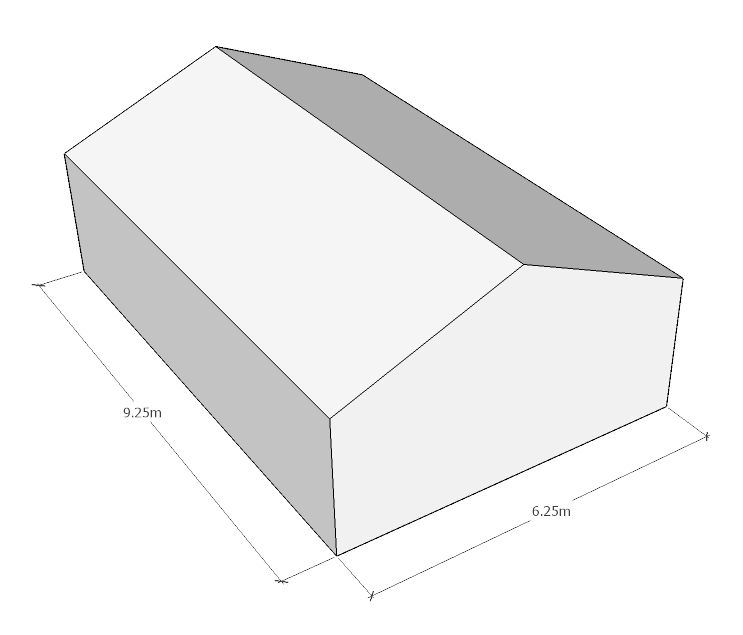 Adding to our existing office space we now have a large dedicated workshop – linked to our office by our own narrow-gauge railway line. The plan is to fully restore the line and add an automated electric shuttle for getting kit (and people) up to the office. There has been a lot to do to get the new office up-and-running, from network cabling to a new security and CCTV system, but we are now back up to full speed and ready for the next awesome project! One unplanned advantage of the move is the electromagnetic quiet. We are doing so much with WiFi, Bluetooth Smart (BTLE) and ANT wireless that testing in a normal office environment can be frustrating. We are now able to isolate all local sources of 2.4GHz EMC, which means that our test harnesses can be made highly repeatable. Finally, when you’re visiting us, then we also have a lot more parking and even better links to London Waterloo. 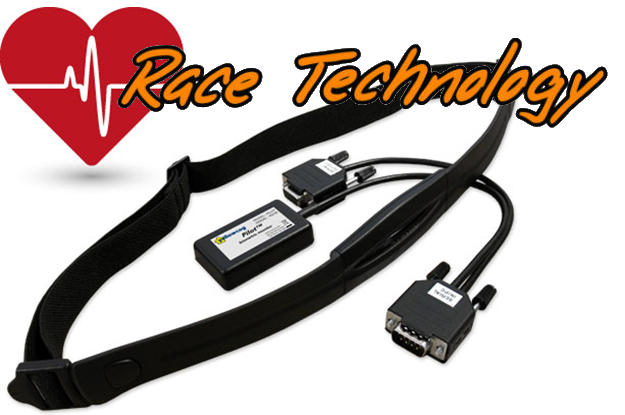 Race Technology Ltd now stocking yellowcog kit: our Pilot™-RT heart rate and energy monitoring kit is now available from the Race Technology store. The Pilot™-RT was specifically designed to tightly integrate with their range of data loggers including the incredibly popular DL1. 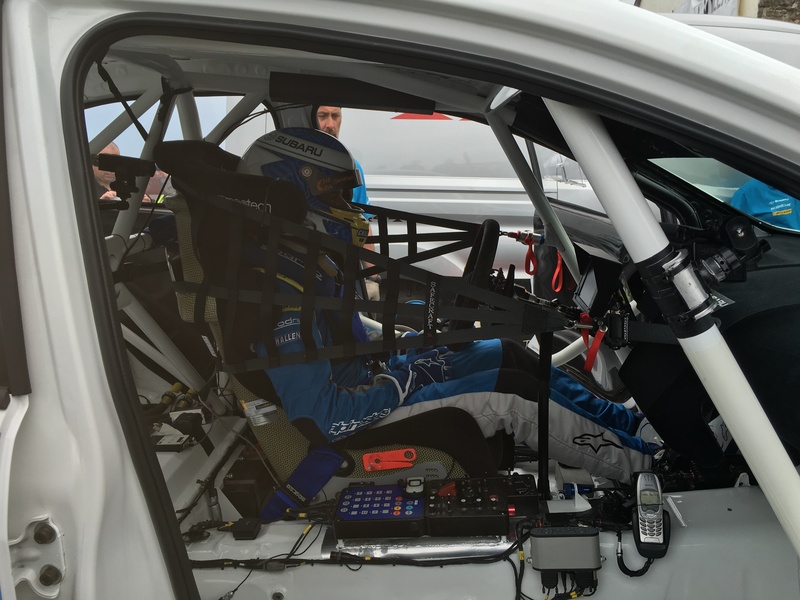 Race Technology have been going since 2002 - everyone in motorsport knows their products which include data loggers, displays, ECU interfaces and video products. The Pilot™-RT brings Heart rate; Heart rate variability; R-R intervals; Stress index; and energy and calorie burn. The product has two serial ports that communicate using the native Race Technology protocols, just add the Pilot™-RT to the sensor daisy chain and within seconds the vehicle’s data will be augmented with physiological data. Heart rate is an indicator of the physical load a driver is experiencing. Exertion, stress, age, gender and fitness all govern the heart rate and it gives a good indication of how hard a driver is working. The heart rate while on track is also pushed up by the mental strain of racing, fast thinking needs more oxygen. Compatible with Race Technology data systems, the Yellowcog heart rate interface brings the driver's physiological data into race data analysis. 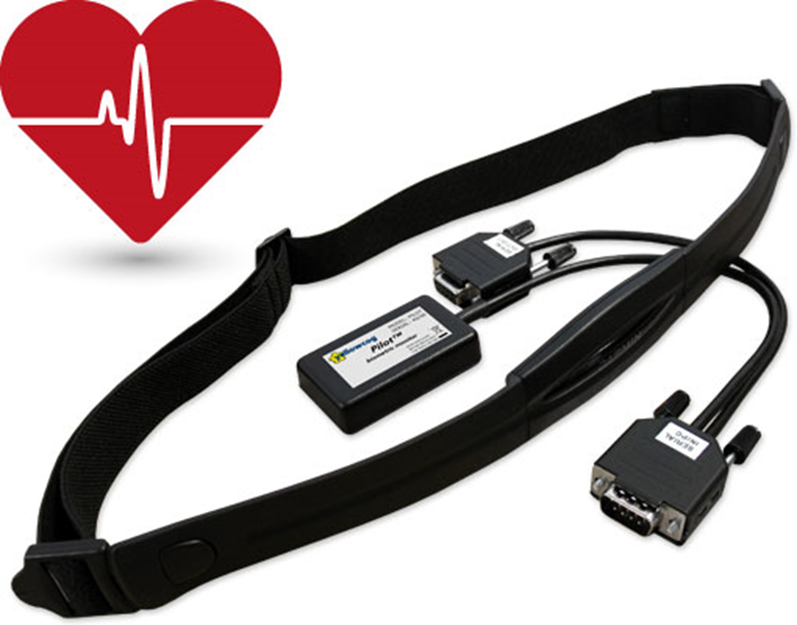 An ANT+ heart rate strap (supplied) is worn by the driver, and data is sent wirelessly to the interface. Viewing the heart rate data alongside race data in the Race Technology Analysis software brings driver strain into the spot light. Analysing driver heart rate will illustrate the physical load on the driver during the race, understanding areas of high exertion or strain. 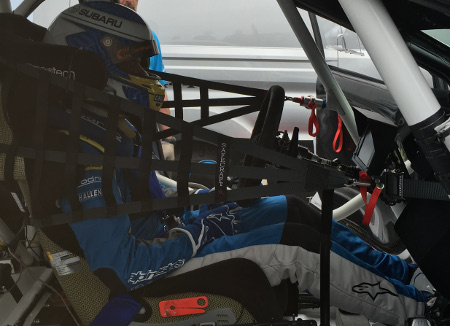 Knowing this data allows dedicated drivers to train their body for racing, targeting heart rate zones that will improve their driving performance. 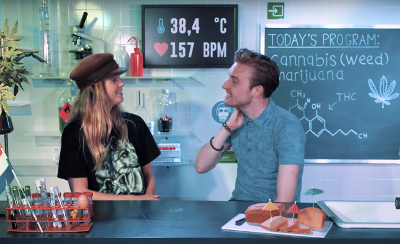 Drugslab is a BNN production investigating the effects of various recreational drugs using yellowcog’s kit to see results in real-time. We’ve always prided ourselves on delivering the unusual – people we know seem to do unusual things – and this is a prime example. The experiments are simple – each week one of the hosts explains about a drug, talks of the dangers, the dos-and-don’ts, then takes the drug and explains the effects as they happen. We can see an objective view of their physiological reactions in real-time via the yellowcog kit relaying their vital sign data to the TV screen behind them. What we can see is the subject’s heart rate and temperature – vital signs that are good indicators of the metabolic changes caused by the drugs. The experiment wouldn’t be allowed in many countries but is being recorded in the Netherlands where they have a different approach to drugs. It is hard to argue that young people shouldn’t be made aware of the whole picture surrounding drugs – the more they know, the safer they will be. I encourage you to watch the shows – the hosts are a delight to watch as they combine lots of fact with just a little mischief. While one is under-the-influence the other takes on the role of a friendly supervisor to question them about the effects, their feelings and changes in perception. The programs are amusing and well produced with a quality feel to every show. There is a new program out every week on Fridays at 17:00 CEST under the Drugslab YouTube channel. America’s Cup: All the crew, all the yachts! Yellowcog’s Pilot™ biometric monitoring systems are to be used throughout the America's Cup event to monitor both crew physiology and the extreme physical workload they are undertaking. The data collected will be distributed as part of live TV broadcasts, highlights and through the America’s Cup app. From the America’s Cup yacht crews we will provide heart rate, heart rate variability, breathing, body temperature, g-forces, calorie burn, exertion and stress levels. On the yacht, we will provide data from all of the grinding positions to show how much work is put in. The America’s Cup race will be held in Bermuda and most teams are already there preparing. Emirates Team New Zealand are the one team that have stayed at home and have now revealed why: their hull-mounted bike grinders (possibly now known as “cyclors”!). We’ve recently added the ability to collect data from up to 15 ANT devices so we’re ready for them; eight bikes on their yacht presents no problem. The system will use a combination of Bluetooth and ANT wireless technologies to simultaneously collect data from all the crew as well as allowing crew changes without needing to reconfigure the system. The data is output via RS-422 to the off-yacht media stream as well as being made available to the teams via a separate CAN bus. 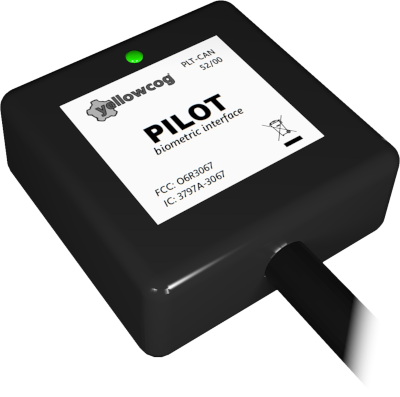 Each yacht will have yellowcog’s Pilot™ mounted on the aft media post which gives it complete wireless coverage of the entire yacht. The Pilot devices have built in security to ensure that all competitors are given the same Americas Cup Event Authority controlled set-up and that no one gains an unfair advantage. All teams will conform to the terms in AC35 Biometric Data Specification. 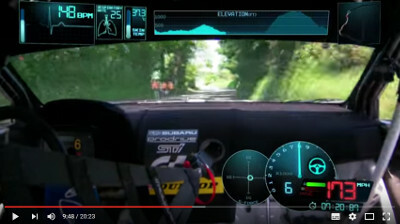 Pilot™ was originally designed for motorsport driver monitoring but soon found uses outside of this; from cycling to educational TV programmes. 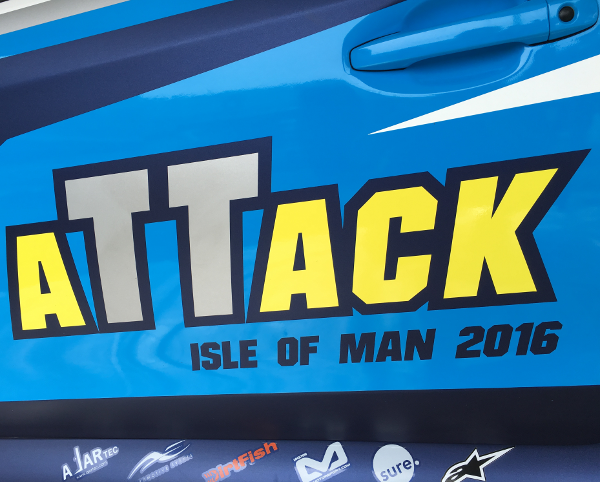 There are many parallels between motorsport and top-tier yachts racing. The yachts run data logging and analysis systems that were also originally designed for motorsport. Systems (like Cosworth’s Pi) are used to monitor and control all aspects of the yacht. The pedestals are used to provide hydraulic power to the yacht to move the hydrofoils and sails. The crew operate as “human batteries” providing the power with the on-board systems able to distribute it to where it is needed. Yellowcog is very proud to have been given this prestigious contract and we are hugely excited that biometric monitoring is coming to the fore in a year when physical fitness, load and performance could make the difference between first and second. 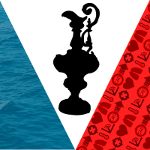 The 35th America's Cup runs from 26th May - 27th June 2017.